Hello my girly friends! 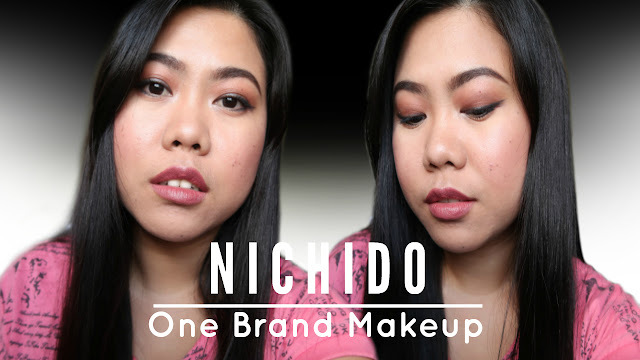 I hope you’re having an amazing start of the day because today, I want to share with you this simple and easy makeup look using only NICHIDO products. 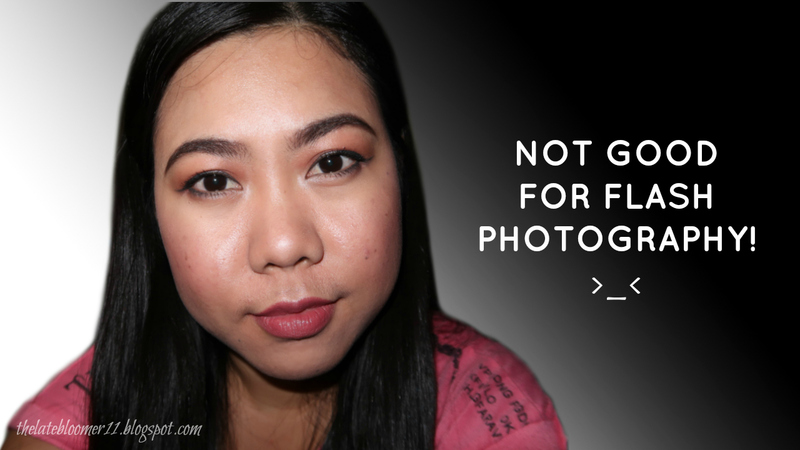 It was not too long ago when I shared with you my Watsons Philippines Haul and since I bought quite a number of products from NICHIDO, I thought why not film a makeup look that will feature these products, right? Right! The purpose of this video is to create a super simple and easy makeup look that is fresh and totally wearable. All the products I used are good for everyday use but I do not recommend the stick foundation for occasions that will require flash photography. I hope you found this post helpful. What new makeup products have you tried recently? Let me know in the comments! I love music and I love singing. I may not be that good at it but it doesn’t really matter because #MUSICMONDAY is not about how good (or bad) I am at singing or playing instruments but about the songs/music I’m into at the moment. Also, please note that I am not really a singer/musician. I really just love to sing, that's all. 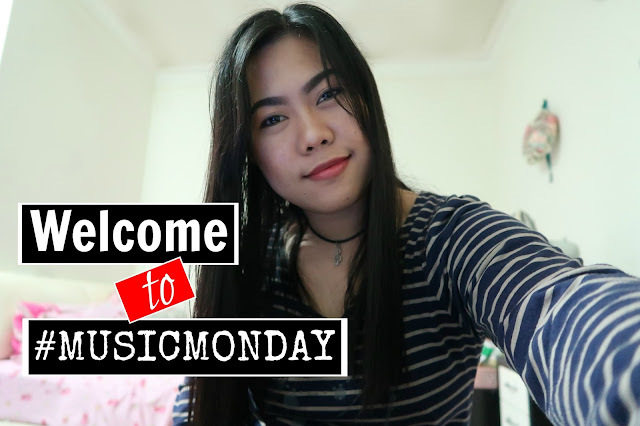 I may not be able to upload a new #musicmonday video every week but what I can promise is that every time I feel like sharing a song or any music-related stuff on my channel, it will be uploaded on a “Monday”. I hope that made sense. By the way! 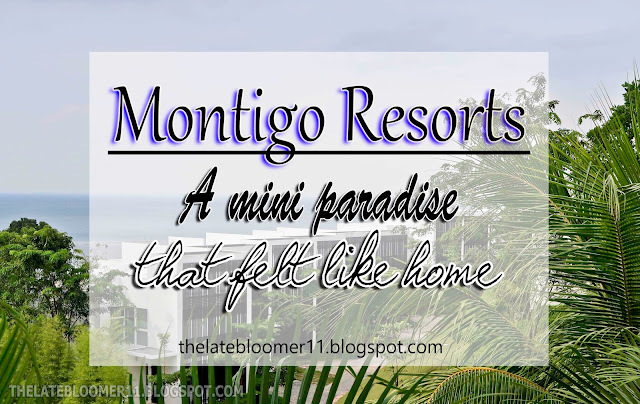 I have a review of Montigo Resorts here on my blog, so if you haven't read it, simply click here! And remember my DAY 1 vlog? Well today, I bring you DAY 2 vlog of our stay there and I hope you enjoy watching. Have a wonderful day, everyone!